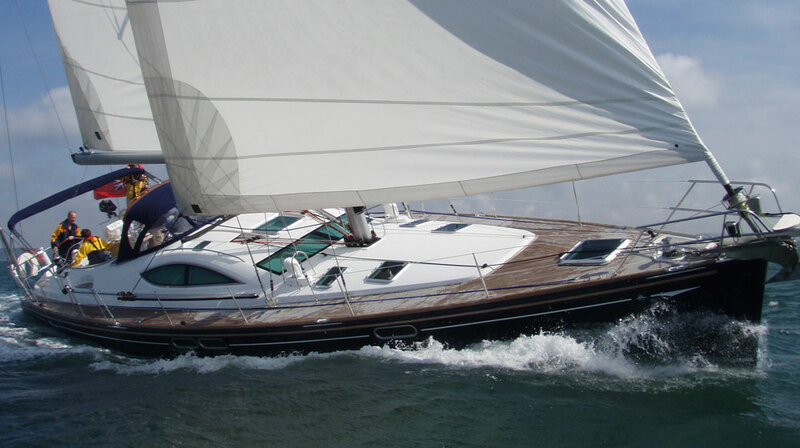 Sailing Yachts & Powerboats for charter. 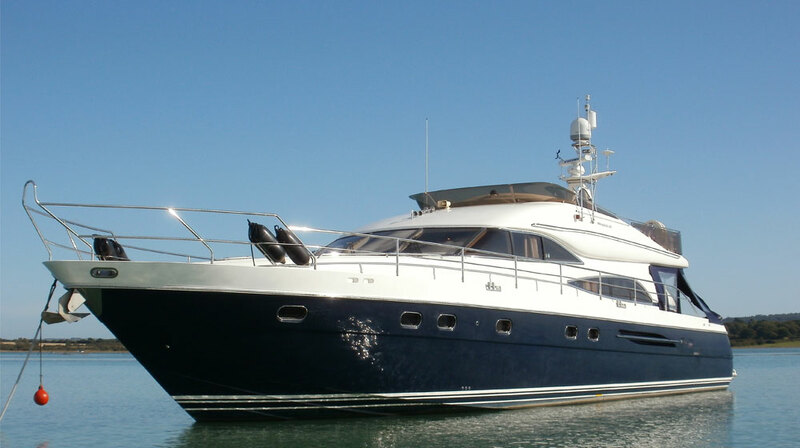 Your bespoke event can be hosted on board a superb fleet of boats ranging from the small and fast to the large and luxurious. 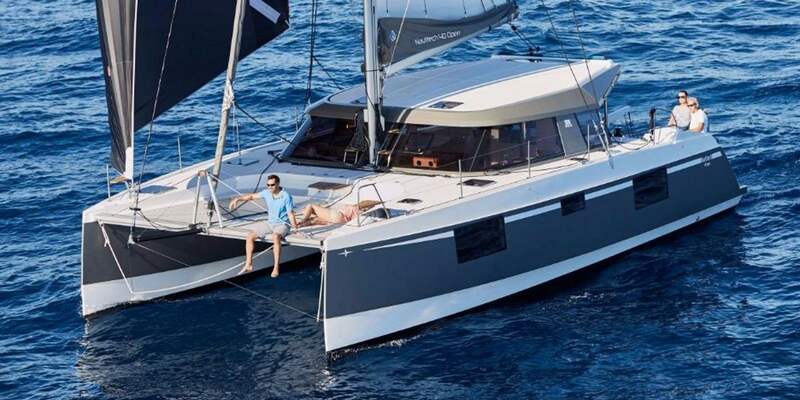 See a selection of our range by clicking on your choice below, choose from luxury sailing yachts or superb performance powerboats, also find in the links racing yachts for company regattas as well as high speed Ribs, for treasure hunts or simply to enhance you day. 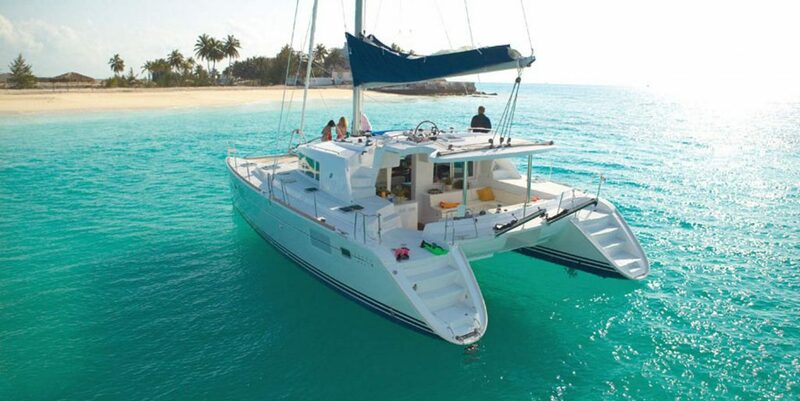 We also provide one of the largest fleets of luxury Sailing Catamarans available in the UK, as well as still providing corporate and skippered charters in the Caribbean.